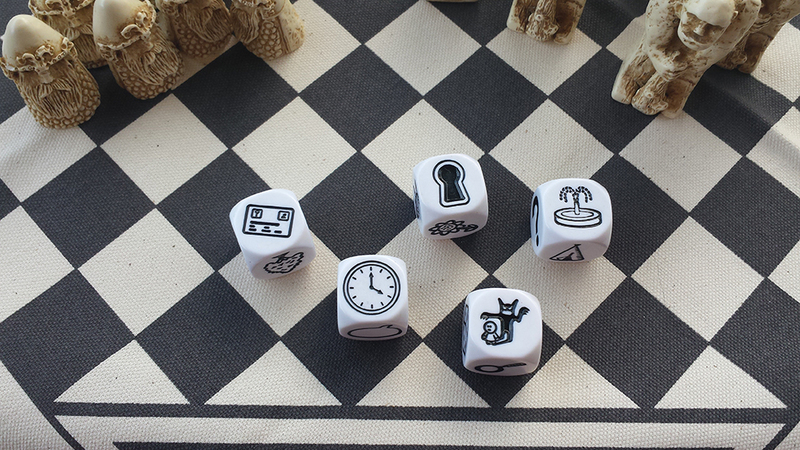 Use the images on the dice as your inspiration. This entry was posted in Writing Prompts and tagged Random Writing, Writing Prompts. Bookmark the permalink.